Build an entry bench for your mudroom. 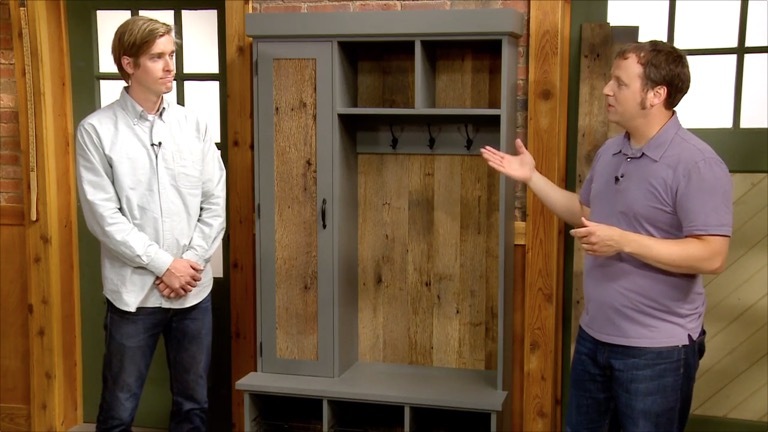 Phil Huber and Designer Dillon Baker share the details of a practical storage project. The bench uses barn boards for a unique look. Learn the story of how this project took shape.